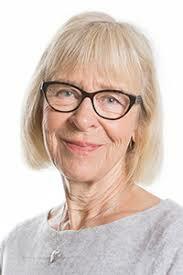 Ingegerd Bergbom is a registered nurse, nursing teacher, doctor in medical science, associated professor in caring science at Åbo Akademi University, and associated professor in intensive care aligned to nursing at the University of Gothenburg. 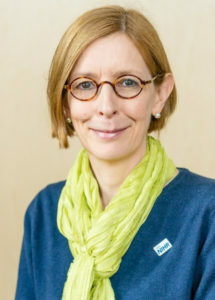 Bergbom’s doctoral thesis was finished in 1989, after which her research mainly has been concerned with intensive care, caring for severely ill or injured persons as well as with their rehabilitation, especially after high technology hospital inpatient care. Her research comprises quantitative as well as qualitative methods, mainly with a hermeneutic approach. 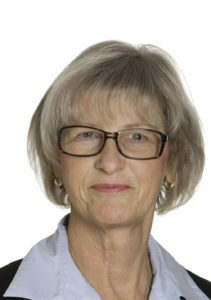 Ingegerd Bergbohm is appointed Honorary doctor at Åbo Akademi University. 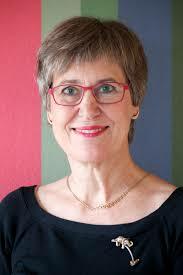 Margaretha Ekebergh is senior professor in caring science at University of Borås, Sweden. 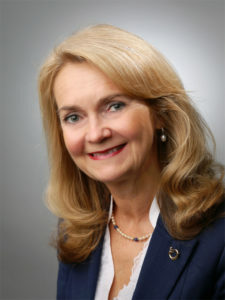 She has illuminated learning and reflection in health care education and caring practice. 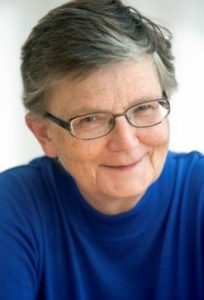 Her research has generated a theory of learning based in lifeworld philosophy and caring science; ”Learning encounters in caring contexts” which has three main concepts: lifeworld, narrative, reflection. From this theoretical viewpoint, her presentation will illuminate the importance of reflective learning and caring. Her mission is also to clarify the intertwining of learning and caring and how this intertwining process strengthens in caring practice. Hope is a phenomenon without which we cannot live. In what follows I describe and discuss two different kinds of hope, human hope, which has its origin in the human being, and sovereign hope, which may be understood as a life force with which life is given, a life force originating in a source distinct from life itself. Finally I ask whether sovereign hope may be designated as holy in the sense of something which reverently halts the human being at what is unutterable and which it does not own, but which the human being senses itself as supported by. How these hopes are related, and how they are experienced by patients and next of kin in their encounters with nurses and doctors, are explored through written accounts given by patients and next of kin. The question is whether and how the nurse’s encounter with patient/next of kin may contribute to restoring hope to those who have lost hope. I suggest that consolation is hope’s companion. Three actors contribute to the success of sustainable caring: healthcare providers with their competences and clinical wisdom, patients (some with their significant others) and clinical leaders with their thinking and actions. In the publicly financed Scandinavian healthcare system, top-down leadership has in recent years undergone a development inspired by new public management. However, in the same period the bottom-up clinical leadership is addressing fewer issues that are relevant from user perspective as well as staff perspective. This combination has an unhealthy influence on caring. Experiences of patients’ articulation of the difference between “the evil and the good nurse” have been published and in the media, there have been stories about firing leaders for being in opposition to top leadership, which has brought attention to a public healthcare sector in distress.